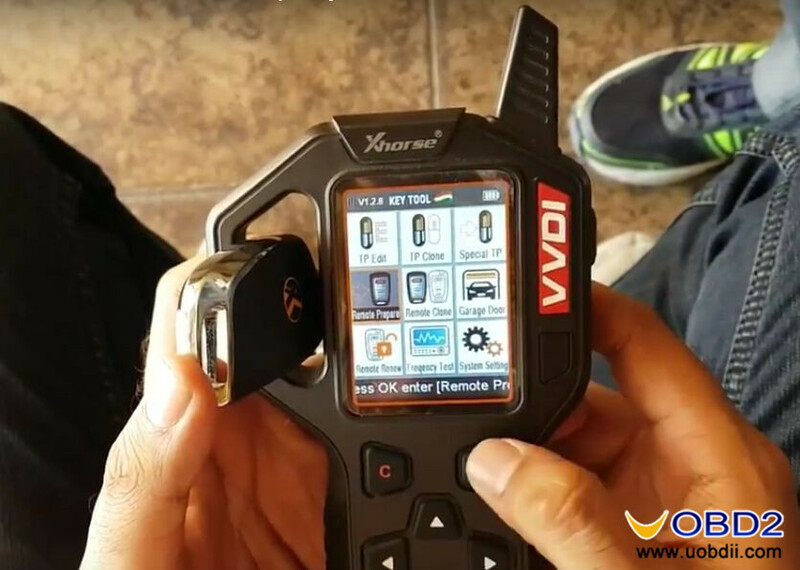 How use VVDI KEY TOOL to generate Suzuki Ciaz flip key ID47? 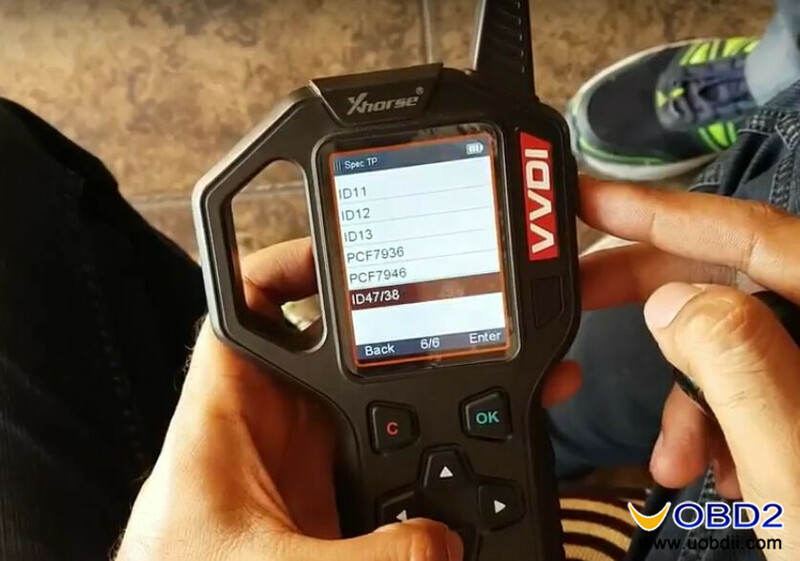 First, power on VVDI KEY TOOL remote key programmer. 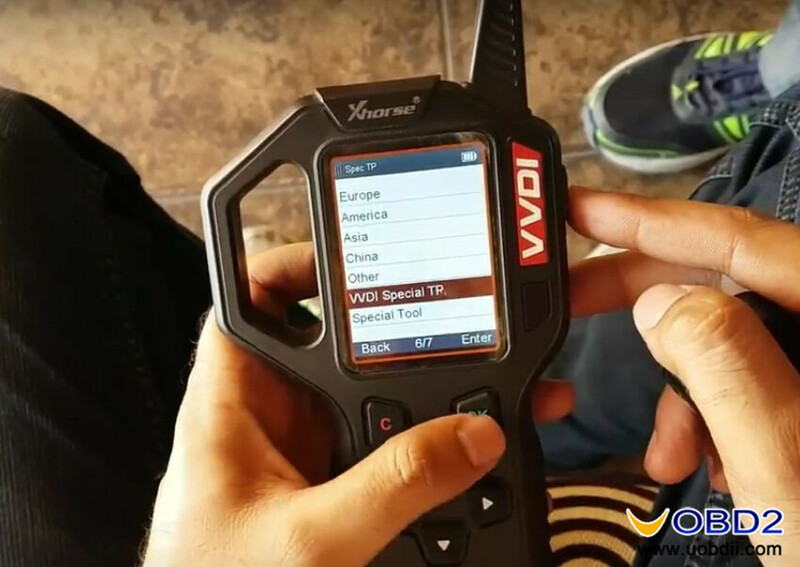 Go to “VVDI Special TP”. 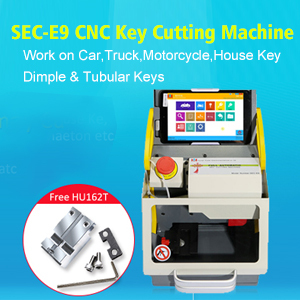 Select the special key chip type: ID47/38. 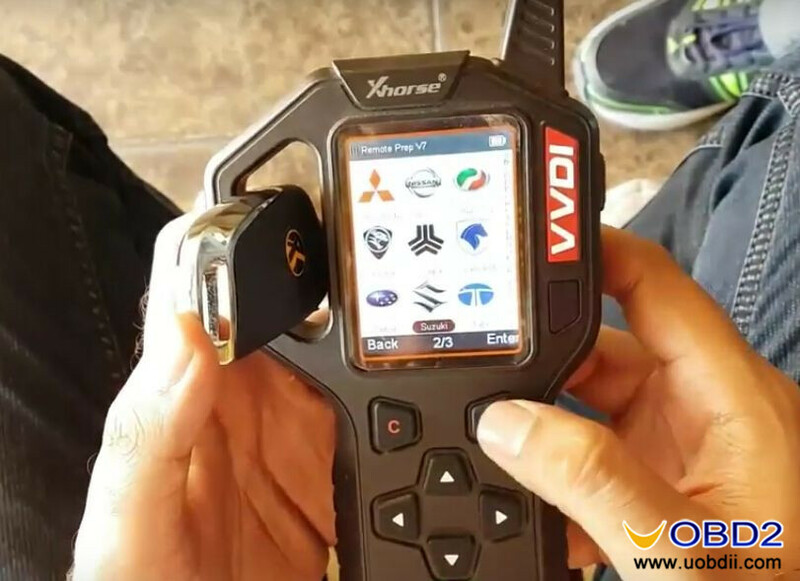 Next, put the new ID47remote key into VVDI KEY TOOL transponder area (the coil). Press OK button to generate. 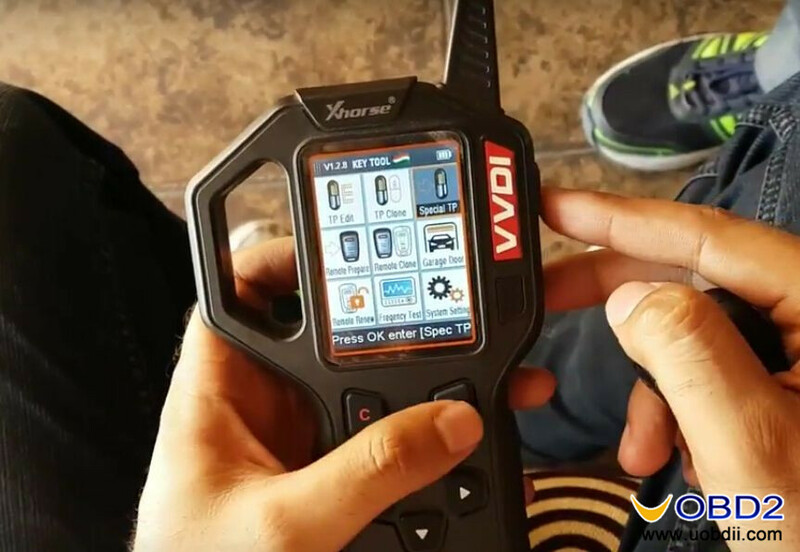 VVDI KEY TOOL generate Suzuki Ciaz ID47 key chip OK! 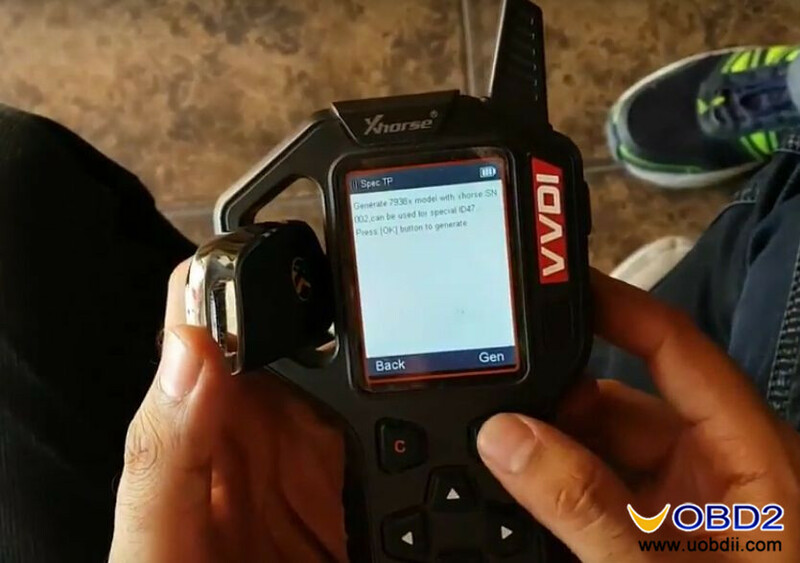 After generate key chip, you also need to prepare/program the remote key. Back to main menu ad choose “Remote Prepare” function. Select car brand region: Asian. 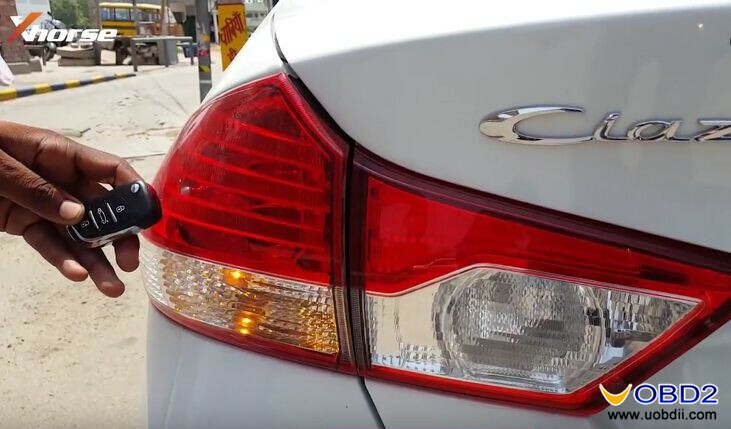 And select car model and year: Ciaz 2016. Choose key prepare mode: Wireless. 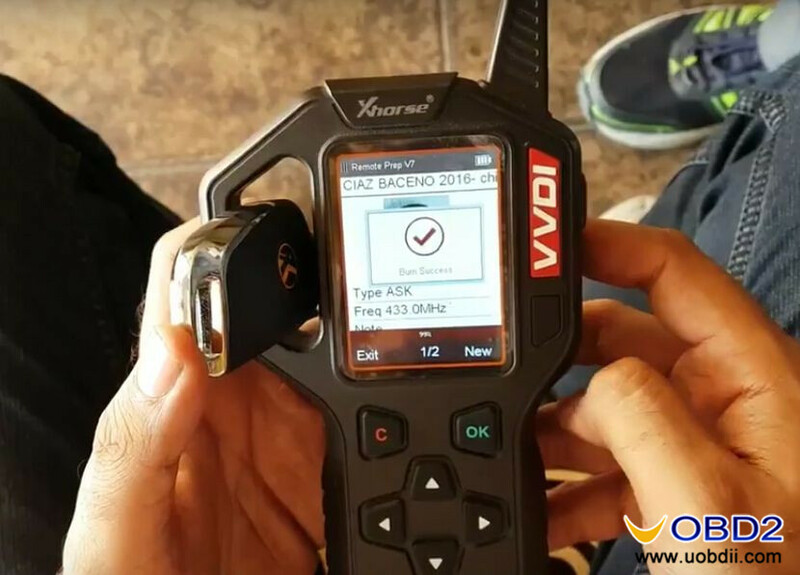 Press OK button and VVDI KEY TOOL program new Suzuki Ciaz ID47 flip key successfully! 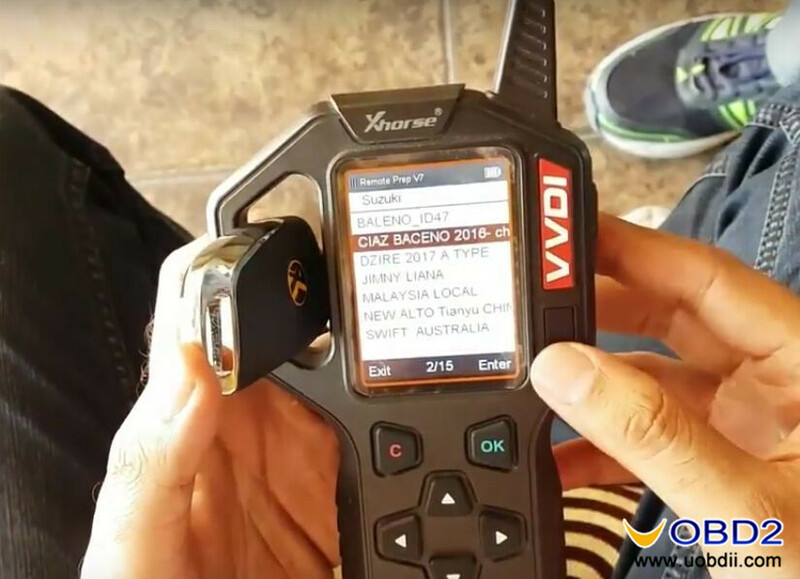 The last step is to match this new Suzuki Ciaz ID47 remote key with car. 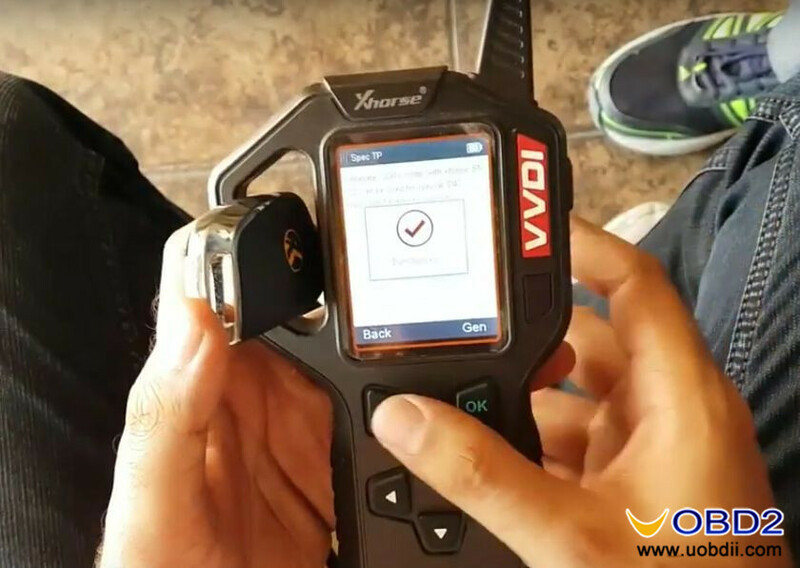 You can use XTOOL X100 PRO Key Programmer to do it! 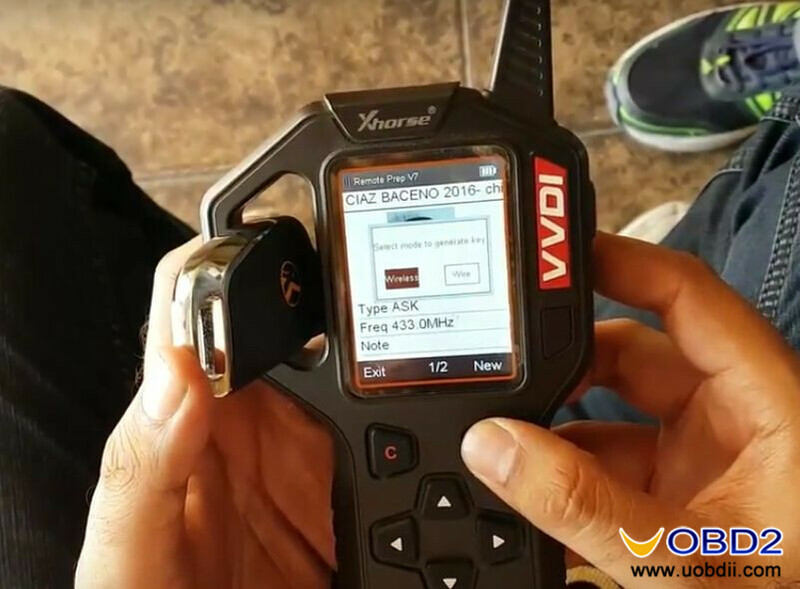 Tips: VVDI KEY TOOL English Version pre-order is now available at a trusted web shop uobdii.com! 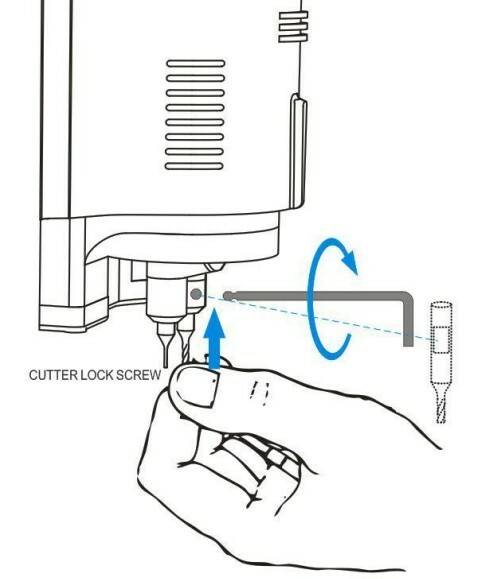 Xtool engineer will make a dongle Quick reset “G” & “H” to add to the EZ500 (same as ps80/90 and AutoProPad). 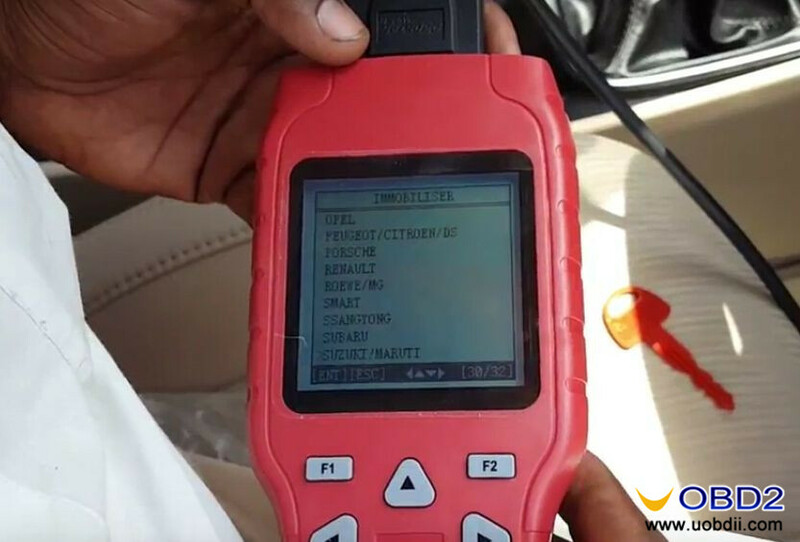 Reset all lost key tested Working! !